The written test shall be 3.00 hours duration and will consist of Descriptive type of Questions. 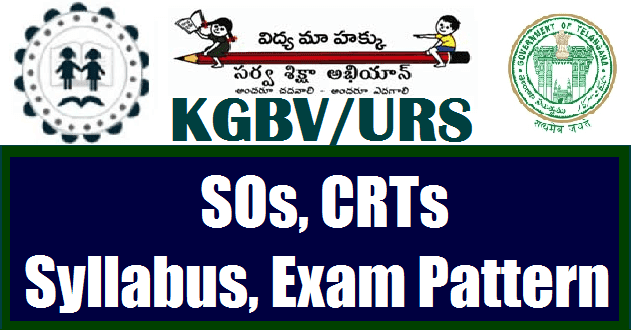 The test will be in English Medium for SOs/CRTs of KGBV . All Questions need to be attempted and there is no choice. Non Language Subjects: Mathematics ( including physical science and chemistry),Biological Science, Social Studies.